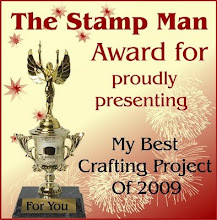 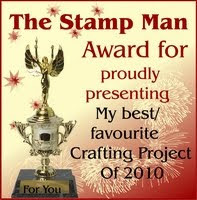 The Stamp Man: New from Stampendous! I am currently adding the new Stampendous stamps and accessories to our website and thought I'd start showing some of the designs here. 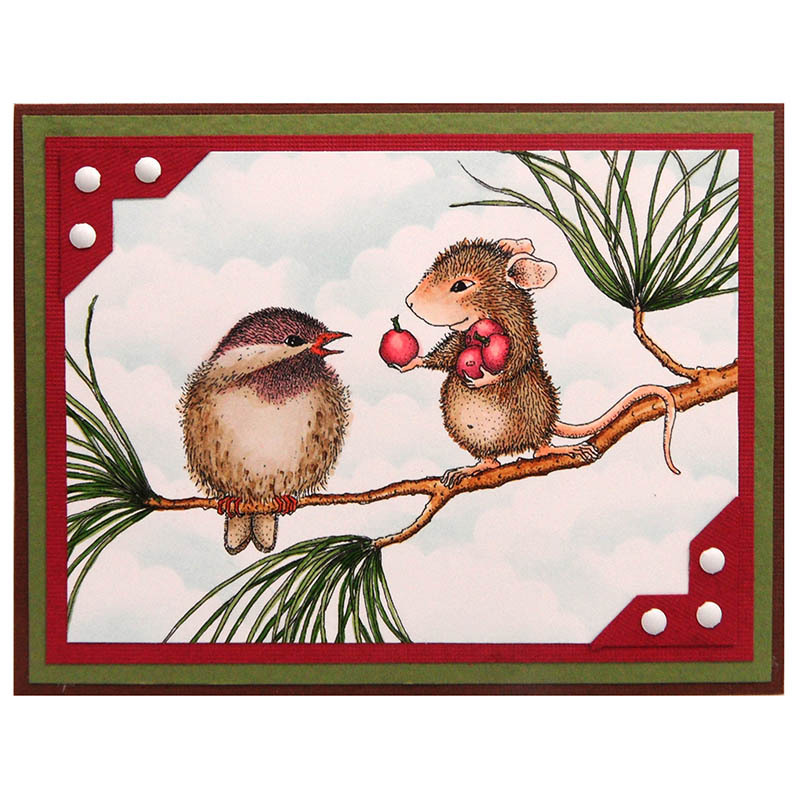 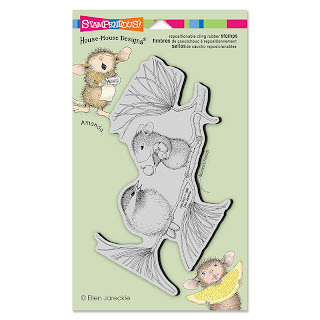 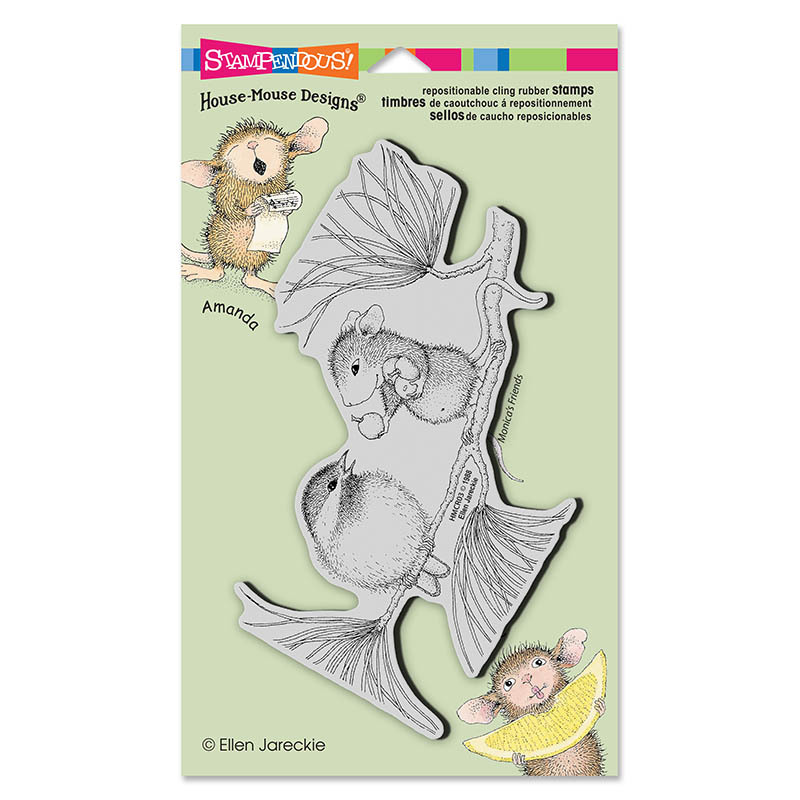 Stampendous have begun making House Mouse Designs stamps and we now stock the cling versions. 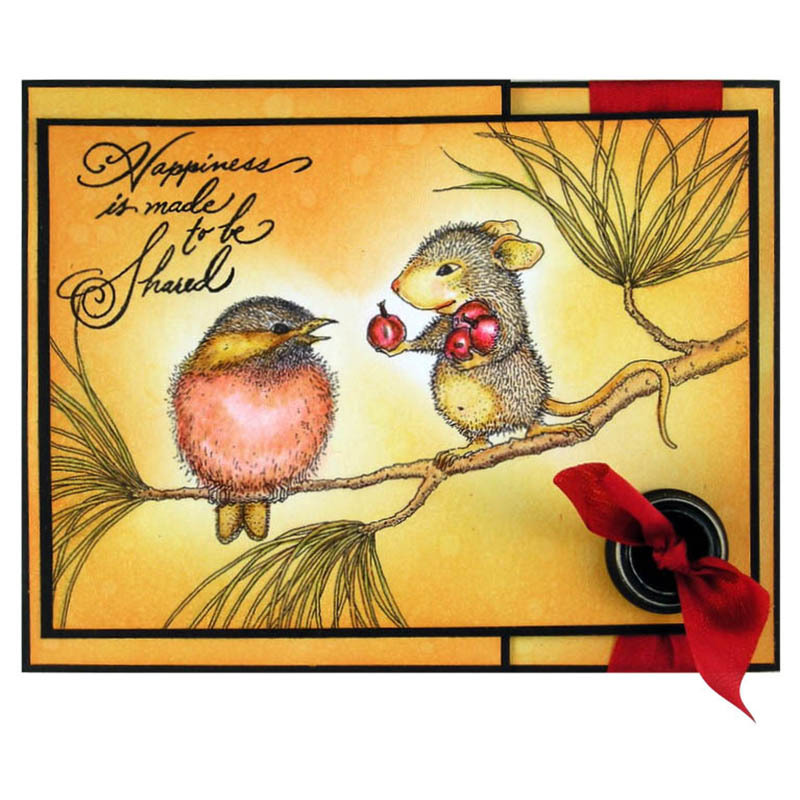 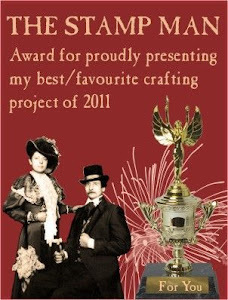 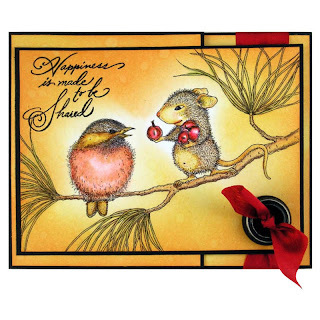 It is a great addition to the Stampendous range and the designs will work perfectly with many of the Stampendous products such as fun flock and encrusted jewel techniques. You may have seen Fran, the owner of Stampendous on the Create and Craft TV Las Vegas shows demonstrating them recently. 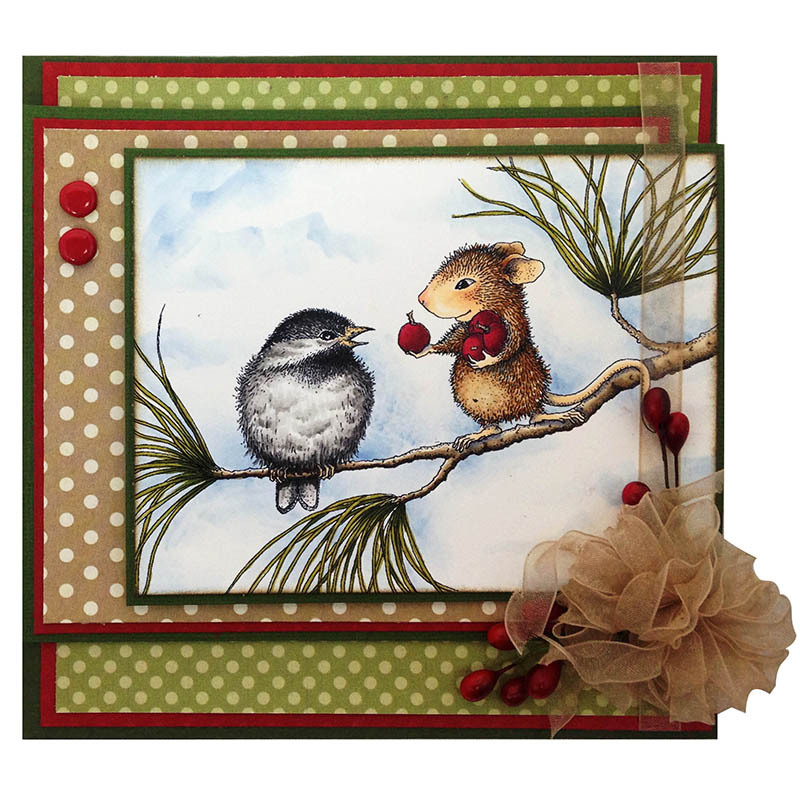 There are approximately 100 wonderful new products in the catalogue, so well worth having a look.